This page is just was you expect to see! These are our friends and I recommend you come see them more than once! These guys have been supporting us through out all of this and we are glad to support them back! Located in Calgary, Alberta. This Brewery is one of the local craft beer breweries, coming up with 14 new beers in 2013. 2014 they are bringing out 15 of them. Come check them out if you plan to visit the city! Located in Walkerville Ontario, This Brewery it home to some fine craft beers in Ontario. When visiting Ontario don't forget to make a stop into this brewery to taste the fine wares they have to offer. This Irish Folk Song Band out of Detroit has come together with Booze Reviews to supply their song "One More Beer" to the Videos of Painkiller and Johnny Oldschool. 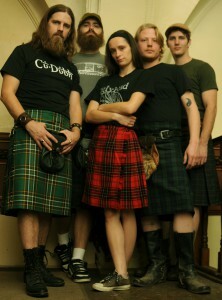 Click on their picture to see there Facebook page and give them a like, they truly are a class act! Welcome to where Booze and Motorcycle wear meet! Come check out the fine wears of what Booze Reviews considers one of the best places to look great while riding on a motor with wheels between your legs! 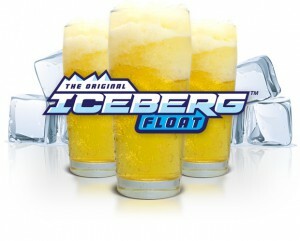 Shop till you drop here after come check out what beers we think should ease the shopping spree you just went on! Coming in Strong with the second year of making the Advent Calendar, the Craft Beer Importers of Canada also do a whole lot more for the country! Bringing in craft beers from all over the world! As Booze Reviews knows we love to drink the beers from around the world, and this is just one of the many friends that helps brings the beers to our back yard! Where Metal and Booze collide, here you will find one of the original friends of Booze Reviews. 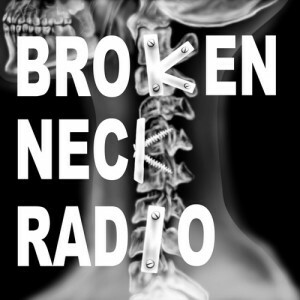 Broken Neck Radio is one of the largest online Metal 24/7 radio stations on the internet! 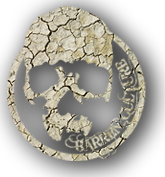 Growing more and more each day you where you look for metal you will find BNR! Our friends over at Pub Chat have a bi-weekly podcast where they drink review beers then talk stuff after! Come see what they have to offer! This has to be one of the most interesting things I heard about at the Edmonton Beer Fest, so much so that I'm probably going to have to do a few experiments with their product and beer! Come see what they have to offer!